Graceville Public Library | Don’t Forget! 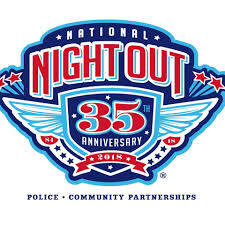 This coming Tuesday is National Night Out! The Graceville Friends of the Library and Parnell Praire Gardens will be hosting a goodwill donation dinner with live music from DC Hawk. There will be several vendors there selling their goods. Be sure to come and enjoy the good food, entertainment and have some fun!